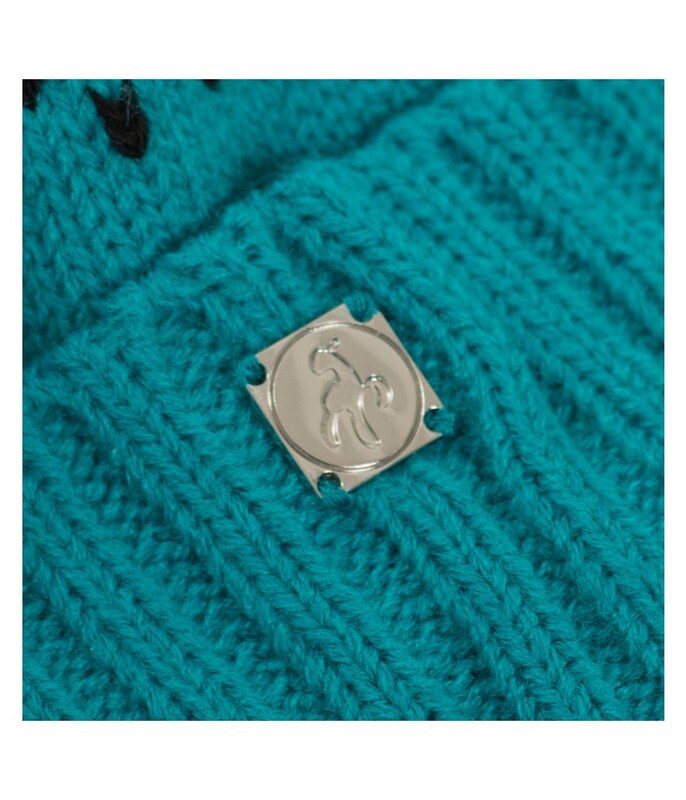 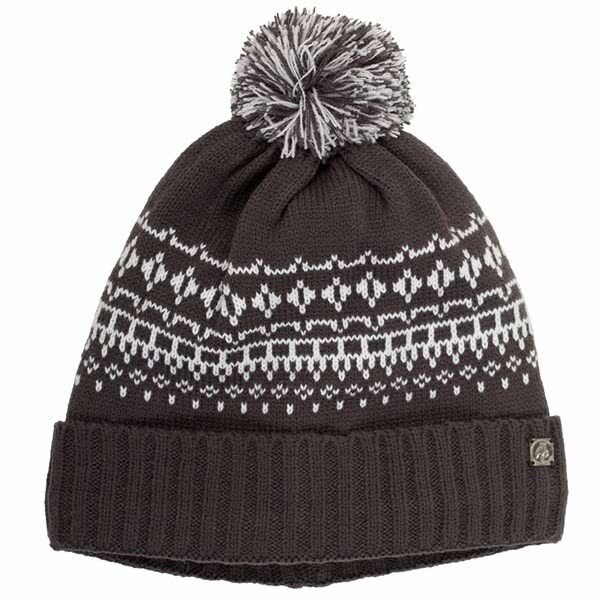 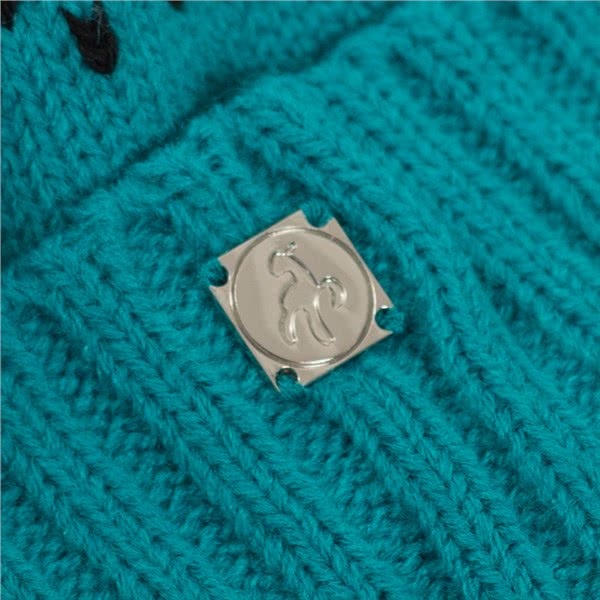 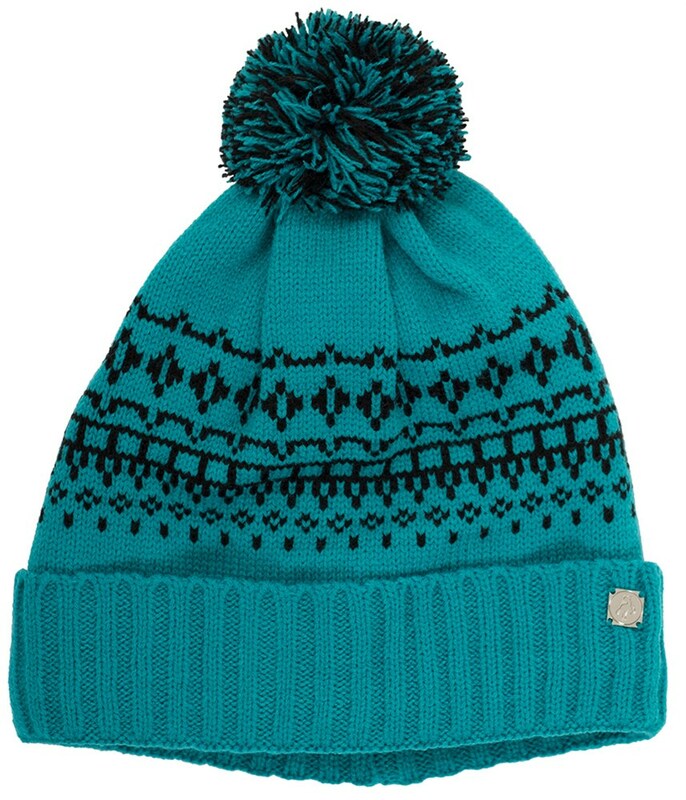 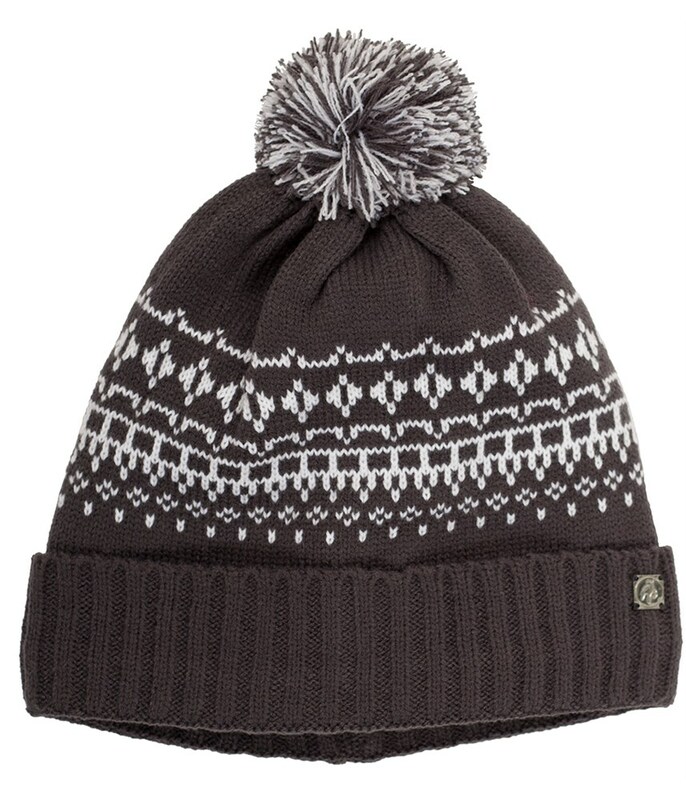 Green Lamb have created the Ladies Helen Lined Fairisle Pom Beanie to deliver incredible levels of warmth, comfort and style. 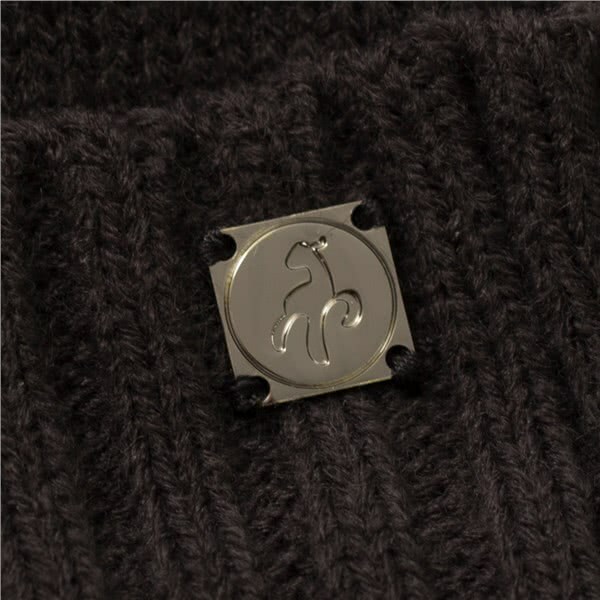 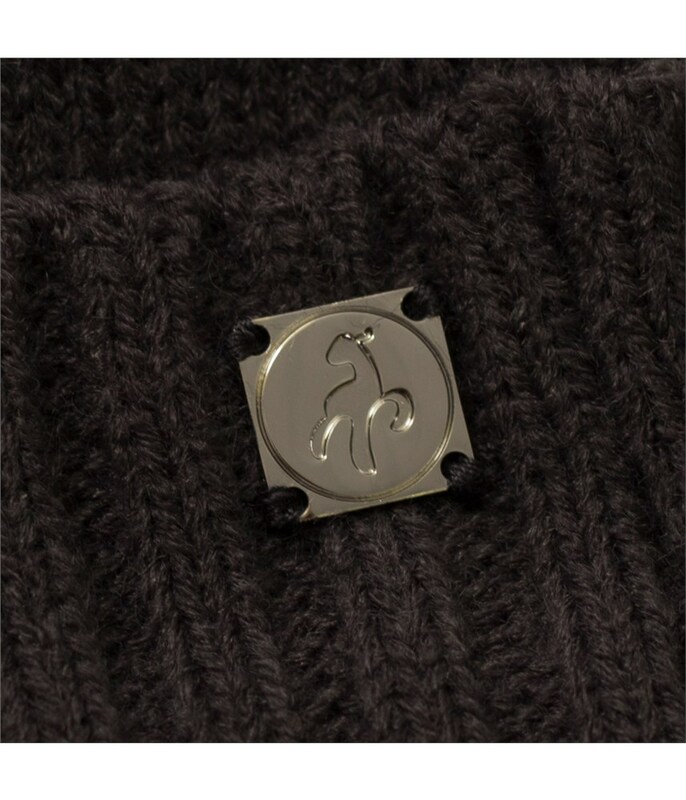 With its versatile and fashionable style the Helen Pom Beanie can be worn on and off the golf course. 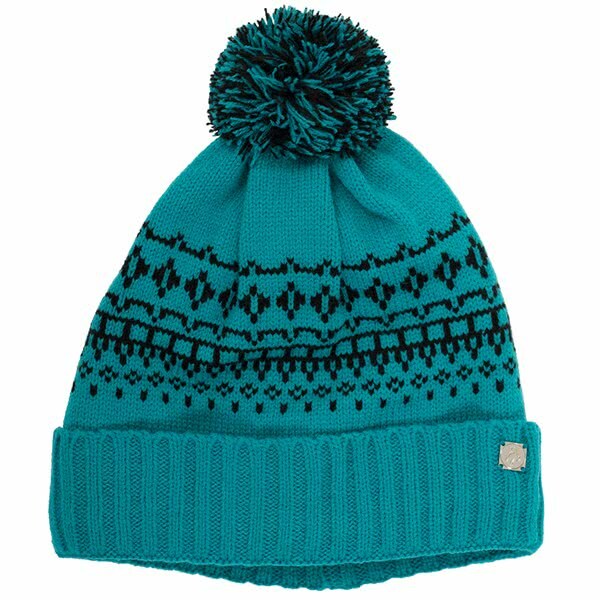 The soft and comfortable fabric features a fleece lining that will ensure your head stay warm however cold it gets outside.